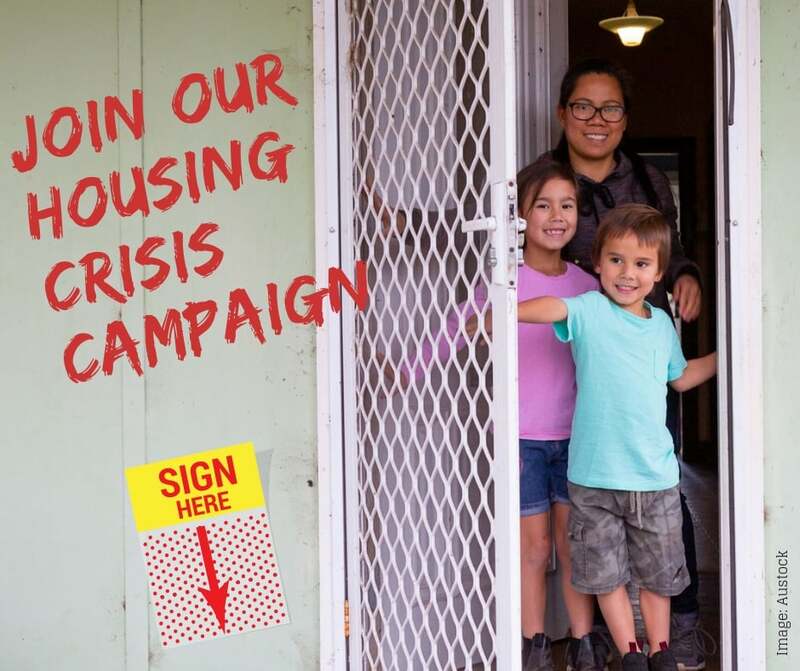 New national research backs the Northern Rivers community’s call to address the housing crisis in our region, where over 12,000 households are experiencing rental stress and more than 3,000 households are on the social housing waitlist. The research is contained in a just-released report from the University of NSW’s City Futures Research Centre and finds more than one million social and affordable homes need to be built across Australia by 2036 just to meet current demand and keep pace with population growth. Social Futures CEO and President of the NSW Council of Social Service, Tony Davies said the research also revealed the current social and affordable housing shortfall in NSW was 216,400 homes with the shortage particularly acute in the Northern Rivers. Write to your local candidate and as what they’ll do about housing if elected? Entrants in the Lismore Young Songwriters Competition this year are in the running to win $11,500 of prizes. Deb Hall from one of the organising partners Social Futures hopes young people will be encouraged to enter and help fire up their musical careers. “Our two top prizes are valued at almost $4,000 each. 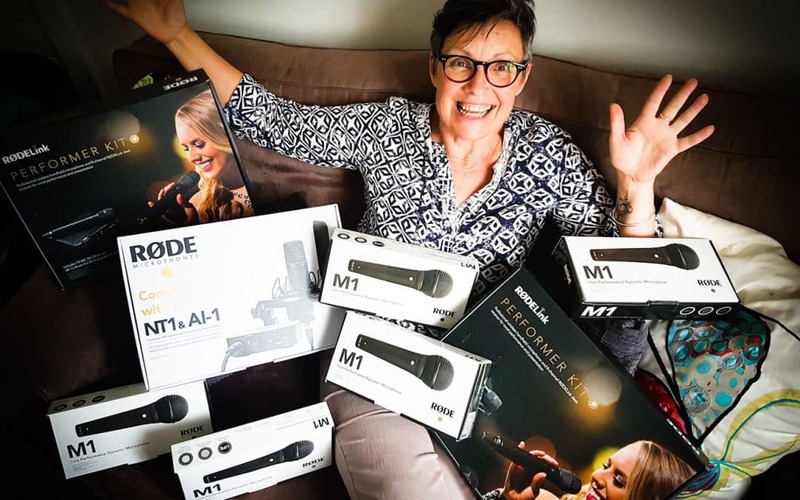 The winners will have their songs professionally recorded and receive double passes to Splendour in the Grass and Professional Performer Kits from RØDE,” Ms Hall said. 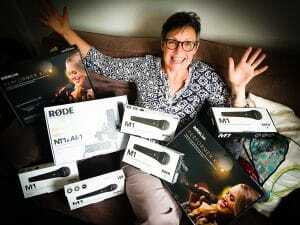 Five runners-up prizes include professional quality microphones and paid gigs at Crankfest. All finalists will have access to songwriting masterclasses at Southern Cross University during the year. Entries close at midnight on 25 March 2019. Get all the details about how to enter or like and follow the competition’s Facebook page. 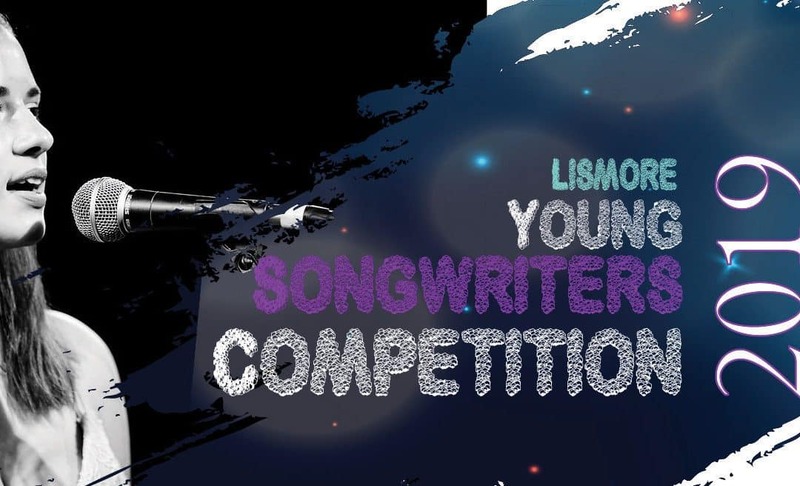 The Lismore Young Songwriters Competition is organised and supported by Social Futures and its programs headspace Lismore and The Clubhouse, Southern Cross University and the Northern Rivers Conservatorium. We are also grateful for prizes from sponsors Rockinghorse Studios, SAE Creative Media Institute Byron Bay, Splendour in the Grass, RØDE Microphones, The Audio Room, Crankfest, NORPA and Lismore City Council. When Denise gave birth to her son Jordan, the main concern was that he was three months premature. “He was born early due to an infection but beyond that he was just a normal, beautiful baby boy,” she says. But shortly after Jordan returned home with his parents, disaster struck. He experienced two cerebral haemorrhages in quick succession and never properly recovered. “We suspect that Jordan was sent home too early – we’ll never know for sure but the upshot is that Jordan has been left with cerebral palsy, brain damage, a hearing impairment, and loss of function in both legs and one of his arms,” Maree says. Life has been a struggle for Denise and her family, who live in NSW’s central west region. Jordan’s various conditions have required 10 or more visits to Sydney most years for specialist appointments and treatments, including annual splints fitting. “It was always a juggle trying to find somewhere affordable to stay in Sydney, and we always had to bring Jordan’s older brother Josh along when he was younger,” she says. Despite the many obstacles Jordan made it all the way through school to Year 12 in a supported class, where he made many friends. With the support of Social Futures Local Area Coordinator Matt, Jordan’s plan funds four days a week of centre-based activities, as well as one-on-one respite care at home on some weekday evenings. He also attends Zumba on a Thursday evening and social outings on Saturday nights. “Jordan’s now 25 and really enjoys the big social vibe of his Saturday night group – there’s about 20 of them and they go out for dinner, see live music, go to the speedway, all the things young people of his age love doing. He’s got his own carer but they’re about the same age so it all feels very natural. 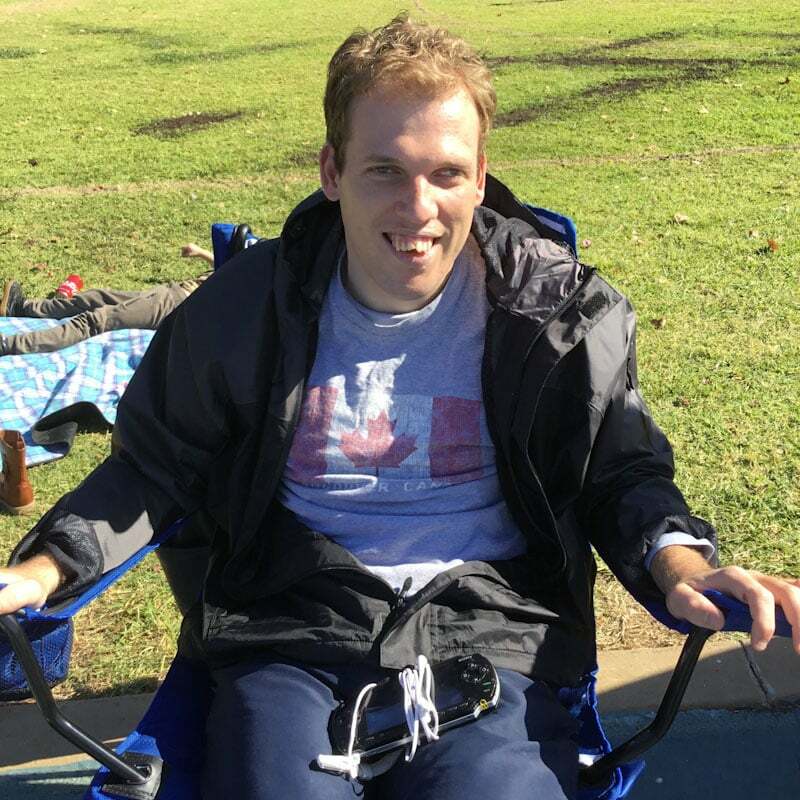 Jordan’s NDIS plan has also funded a new wheelchair, and shortly he will have an electric bed that he can self-adjust to help him cope with his chronic reflux. Next up is an assessment for car modifications so that Jordan can get in and out of the family car independently. “Jordan is so much happier now – we all have space in our lives and the future is looking really positive,” Denise says. Social Futures is a National Disability Insurance Scheme Partner in the Community. Our Local Area Coordination services connect participants to the NDIS in regional New South Wales. If ever there was a family built on grit and determination along with lashings of love, it is Joel and Lisa’s. 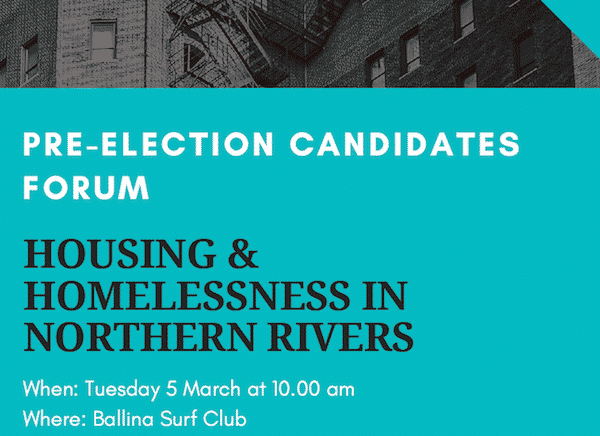 On Tuesday 5 March, Homelessness NSW and the New South Wales Council of Social Service will provide an opportunity for Northern Rivers residents to put their questions about housing to candidates standing for the NSW Elections on 23 March. 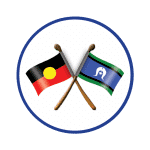 The Northern Rivers event, one of just three such events in the state is supported by the Northern Rivers Housing Forum, which is convened by Social Futures. Housing affordability and homelessness are both at crisis points in Northern NSW, with high rates of rough sleepers (ABS Census 2016) and some of the most unaffordable housing in the world, according to a recent report for North Coast Community Housing. Last October, the Northern Rivers Housing Forum event in Lennox Head developed an URGENT action plan to address the housing crisis in the region. 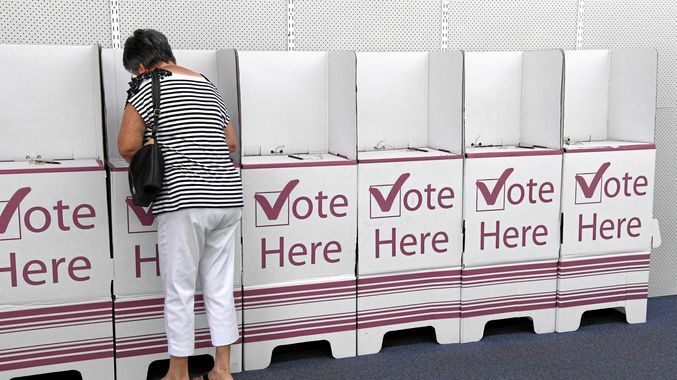 Since then, it has been encouraging voters to contact their local candidates and asking what they intend to do about it if elected to represent them on 23 March. A local bus devotee is on a quest to change people’s perception about catching public transport just in time for #CarFreeFeb. Ballina local, Jacqueline Alinaitwe has been catching the new Ballina – Byron – Lismore commuter bus since the trial route began in December 2017 and says it saves her time, money and stress. 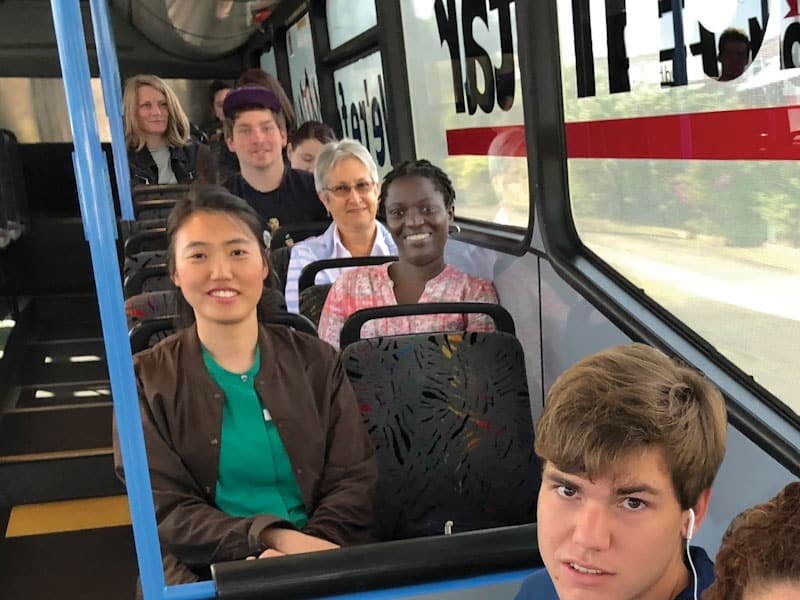 “It’s just 40 minutes from Ballina to the centre of Lismore, and though travel by car might be slightly quicker, when you take into account all that you can do on the bus, it actually saves you so much time,” Ms Alinaitwe said. “You can read a book, catch up on work, and some buses have free Wi-Fi so you can get your social media fix on the bus, giving you more time to spend with your family at home. When I catch the bus I’m not as stressed because I’m not worrying about the journey home, crazy drivers or parking worries, and there are cost savings also,” Ms Alinaitwe said. Ms Alinaitwe calculated the cost of her weekly bus pass to be almost half the cost of the petrol used when was driving and said she was also saving wear and tear on her own vehicle. Free bus travel on 28 February! Northern Rivers residents are invited to try alternatives to car travel next week. Seven local bus companies are giving passengers FREE BUS TRAVEL on Thursday 28 February. “For example, contrary to popular myth, more than 50 bus services run to and from LIsmore every day,” he added “and it doesn’t stop there. 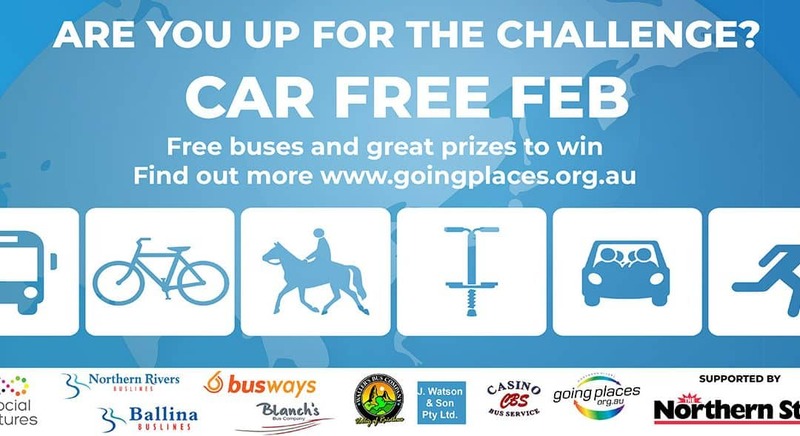 Car Free Feb is all about raising awareness of other travel options. You can walk, ride, skateboard, scooter or car pool. TWO 12-month Premium Spotify subscriptions and THREE $120 credit vouchers for travel with any participating bus company. 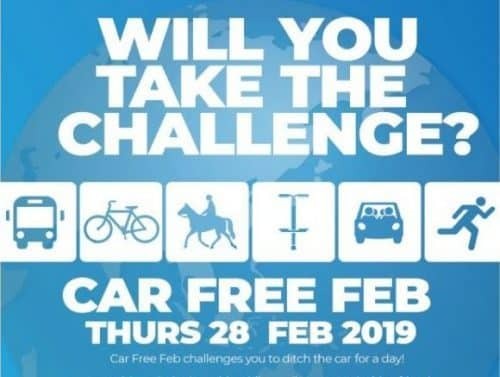 Simply post a picture of yourself going ‘Car Free’ on the Social Futures Facebook page up until midnight on 28 February . Tweed residents are invited to have their transport questions answered at Tweed City Shopping Centre on 28 February from 9am-2pm. 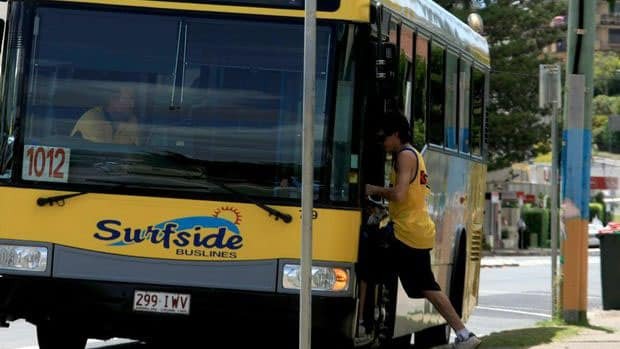 Tony Davies, CEO of Social Futures who is presenting the day in partnership with transport operators and Tweed Council says invites Tweed residents to come and find out about the local public and community transport options. “While regional areas do experience transport disadvantage in comparison to urban areas, there are options available. Information days like these are a great opportunity to find out about the services that are out there,” Mr Davies said. The first words out of Roger’s mouth each morning when he wakes up are ‘Tuesday’ and ‘Thursday’, because he’s hoping it is a day he can go to the Vivability day program that he loves. He can access the program with funding in his National Disability Insurance Scheme (NDIS) plan. Roger is now on his second plan and going from strength to strength. His family couldn’t be happier. Roger’s parents, John and Esme, care for their 50-year-old son who was born with Down Syndrome and a bowel deformity. 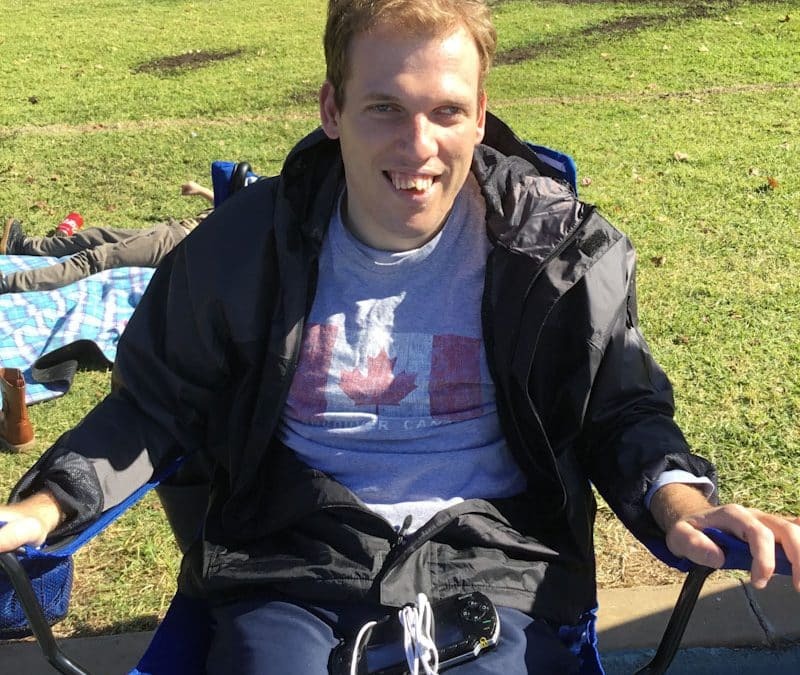 “Before we were introduced to the NDIS Roger spent all of his time with us. We took him on as many outings as we could but he didn’t want to be active, he was too unwell,” Esme says. 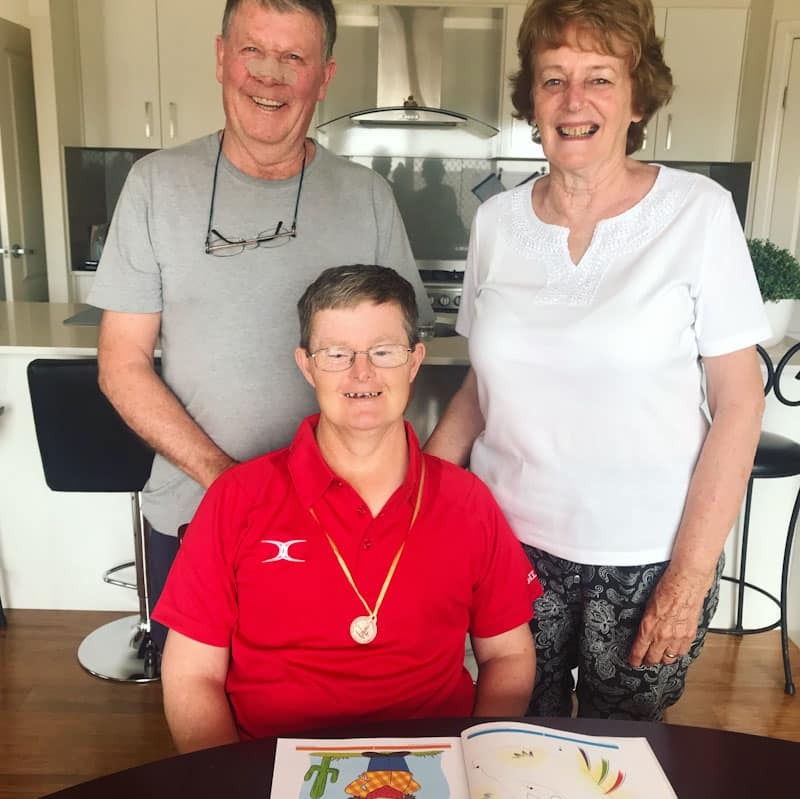 Roger, John and Esme were introduced to the NDIS through Gemma Nixon, an occupational therapist at Integrity Therapy Services in Blayney, and then through Social Futures which delivers the NDIS in Western NSW as a Partner in the Community. 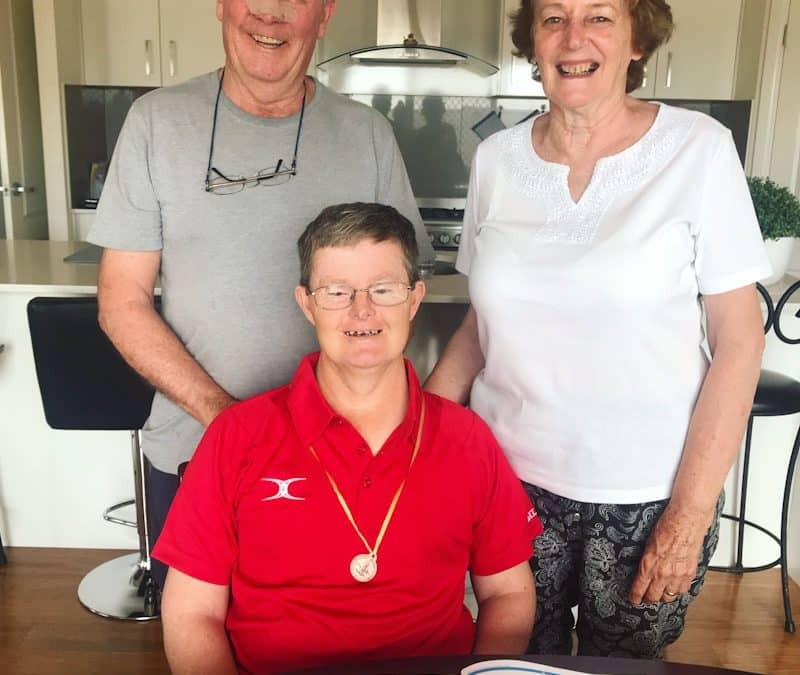 Roger’s Local Area Coordinator (LAC), Eliza, helped him access the scheme, gathered information around Roger’s goals, supported the family into the NDIS pathway, explained Roger’s first plan and empowered the family to take control of Roger’s care. “Eliza was fantastic, very professional and fully explained the program. We could ring at any time to get information. The communication process has been a major plus for us and Eliza was always able to point us in the right direction,” John says. “When Roger gets dropped back home from the day program he doesn’t want to come back inside, he wants to get back in the car and do it all over again,” Esme says. As part of the day program, the group was invited to perform at the Bathurst Eisteddfod. “Roger loves singing and dancing and he went up on that stage so confidently, normally he would be so nervous. It was the confidence that he showed that amazed us, it’s been tremendously boosted because of the NDIS this last six months,” Esme says. Do you want to inspire young people? We are on the lookout for energetic people to teach, encourage and inspire our members. If you have skills and interests in fields like: Engineering, Robotics, Coding, Electronics, Science, Technology or Maths – the Lismore Clubhouse wants to hear from you! Up to ten supported volunteer mentor positions are available where you can gain great experience teaching and working with young people. Volunteer times are also recognised by Centrelink. Part of an International Network of almost 100 Clubhouses in 19 countries worldwide, our Lismore based Clubhouse is the ONLY Clubhouse in regional Australia and one of only four in the country. 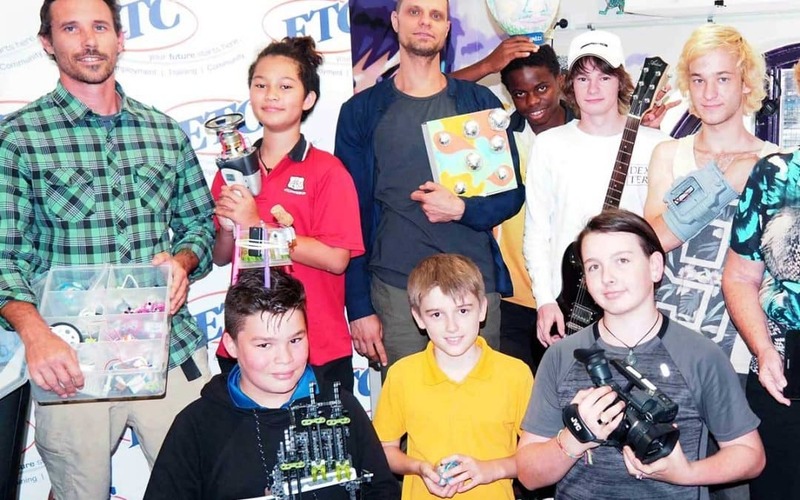 The Clubhouse delivers a free safe and creative after school space for young people, where mentors work to help them to explore their own ideas, develop skills, and build confidence through the use of technology. Our Clubhouse encourages young people to think more positively and ambitiously about their futures. It has a positive impact upon attitudes to school, furthering education, and studying STEAM subjects (Science, Technology, Engineering, Arts, Mathematics and Music). We want our young people to reach their potential – can you help us? You can commit to as little as 3 hours a week for six months as a Clubhouse Mentor (or by arrangement). If you are 19 years or older contact our Clubhouse Coordinator today on 0428 599 157 to discuss how you can help to inspire our next generation. Young Songwriters Competition now open for entries! The ninth Lismore Young Songwriters Competition is now open for entries from 12-25 year old Northern Rivers residents. Deb Hall from Social Futures – one of the organising committee says the competition is an incredible avenue for regional young songwriters to showcase their song writing and performing talents.